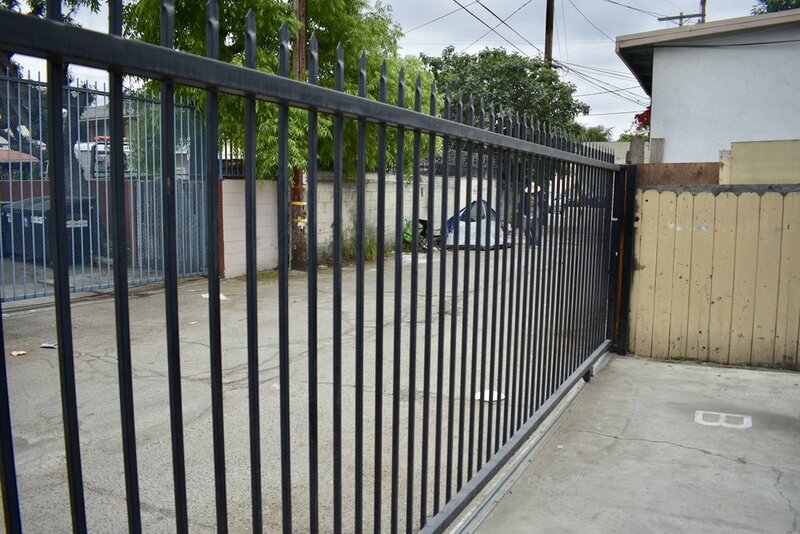 Prime Investment Opportunity near Downtown LA and LA Live...Property features 3 units, two separate buildings. The main house details 3 bedrooms 1 bath, attic, and basement. The back two units each 2 bedrooms 1 bathroom, each unit with its own separate electric and gas meters, 6,249 square foot lot and LARD1.5 Zoning.